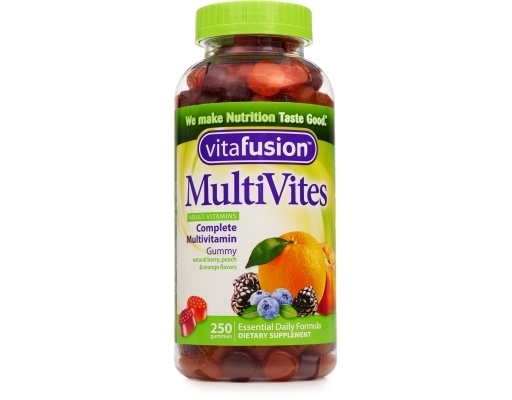 Vitafusion MultiVites provide an essential daily formula in a delicious gummy vitamin. They are specially formulated for adults and contain only natural flavors. 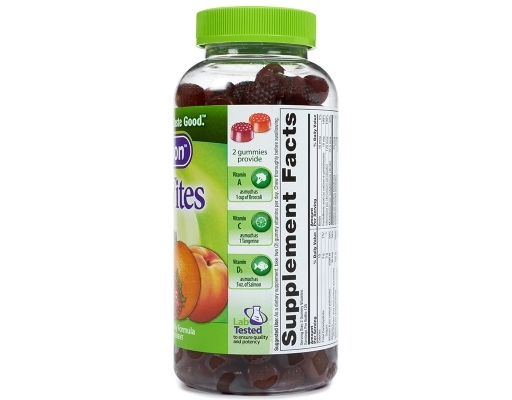 They are the nutritious and delicious alternative. 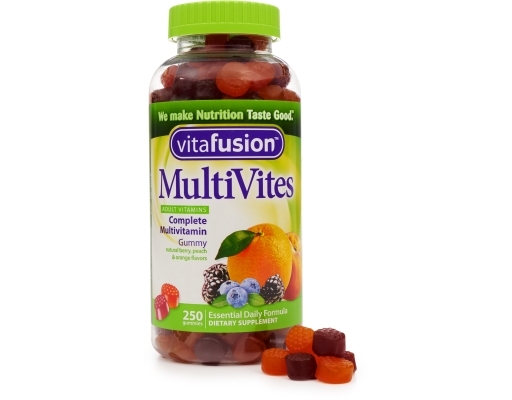 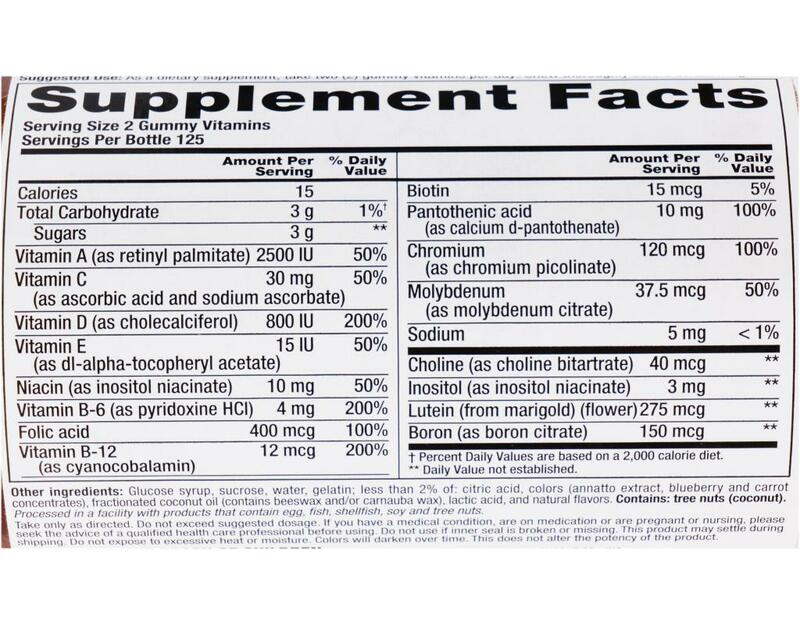 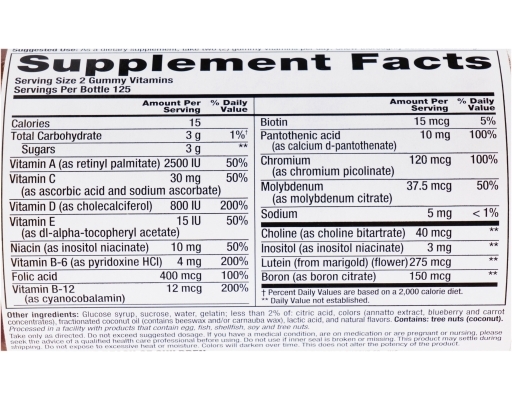 Vitafusion gummy vitamins are laboratory tested to ensure quality and potency.